You need to inspect your furniture to determine whether you are going to do it yourself or you will have to hire a professional to do it for you. If you have a small spot which you can be able to remove using DIY equipment and products, you don’t have to hire a professional. However, if you have stubborn stains, furniture that needs thorough cleaning or pet stains, you need to hire a professional to get quality upholstery cleaning services. 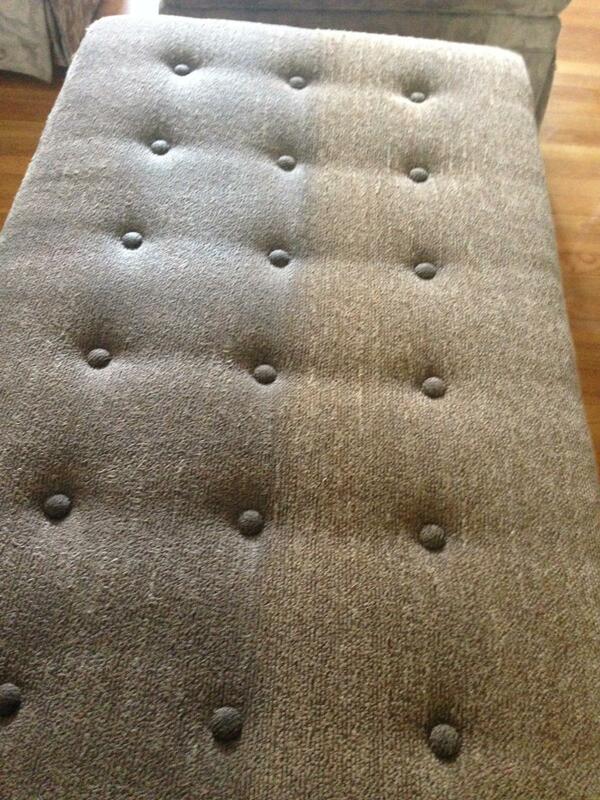 You need to review the warranty of your upholstery to determine whether you will hire an upholsterer or not. If you are still under the warranty, you are required to discuss the warranty with the seller to professional cleaner to make the right choice. You should avoid violating your warranty to remain under the cover. If you are not sure about the warranty terms and conditions, you should contact the company that holds the warranty to make a sound decision. However, if you don’t have any warranty cover, you should look for a reliable upholstery cleaning company to offer the services you need. You need to check the reputation of the company you are about to hire to make sure that they are reliable and professional. Read online comments and reviews to determine how the company has been offering its services. Finally, you can check the company’s ratings and determine whether they are worth hiring or not by considering their ratings. There are numerous trusted websites that offer reliable information about professional companies. These are some of the platforms you need to research on before you hire an upholstery cleaning company in Cherry Hill, NJ.